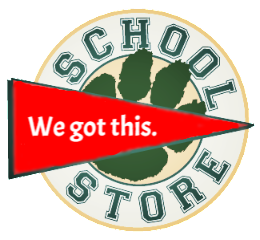 The DMS school store has something for everyone!! We do our best to keep the supplies that the teachers request including band/orchestra/chorus supplies. In addition, we’ve recently added a birthday & holiday section of fun gifts! It’s tough to keep up with each & every item, but below is a general list to give you an idea. As always, please feel free to contact us with any questions.